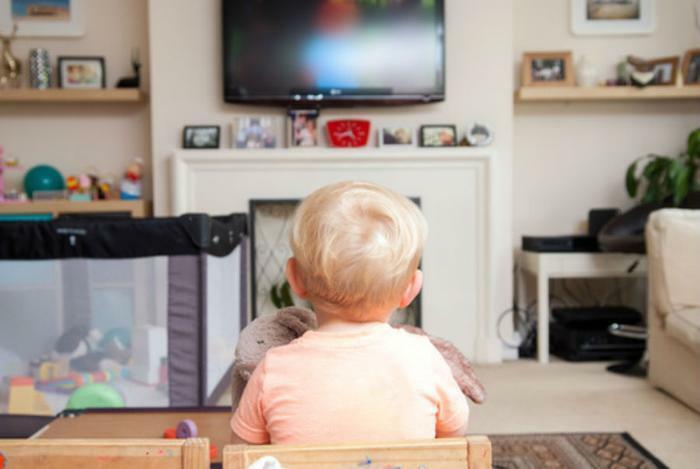 Whether you need to log a few extra hours at the office or simply make a quick trip to the store, you might wonder when it’s okay to leave your child home alone. Being home alone is a big responsibility that not every child may be ready to handle. For safety’s sake, experts recommend making sure your child has the skills and maturity to handle being home alone. The National SafeKids campaign recommends that no child under the age of 12 be left at home alone, but age isn’t the only factor to take into account before trusting your child to stay home alone. First, parents should look at the laws in their state regarding this issue. Different states have different age restrictions for latchkey kids. In Illinois, for example, children must be 14 or older before they can be left alone in the house. After making sure your child is legally in the clear to be left home alone, assess his or her willingness to be home alone. It's also crucial to consider their development and emotional well-being. While some kids may have the maturity level and capabilities to handle the situation safely, others may not. Lynn Yaney, spokeswoman for the agency that handles child welfare in Contra Costa County, California, recommends judging children 12 and older on a case-by-case basis. "A general rule of thumb is that kids under age seven aren't capable of thinking logically and putting cause and effect together," Yaney said. "They are reliant on caregivers to structure their day." “Children between ages 7 and 10 years aren't generally ready to self-supervise for an extended period, but in a routine and predictable environment, such as just after school, they can manage,” she said. Kids who will be trusted to stay home alone should know how to stay safe in the absence of parents and caretakers. What to do if a visitor comes to the door. The full names and contact information of other trusted adults, in case of emergency. Where you are and how to contact you at all times. How to follow your family’s safety plan for emergencies. How to lock or secure the doors. What to do if they get locked out. Once you have determined that your child is ready to stay home alone, lay some ground rules for what is and isn’t allowed when you are not home. Parents should set clear limits on TV, computers, and devices. Additionally, be sure to check in on your child while you’re away. If you are unable to call, have a trusted neighbor or friend check in.